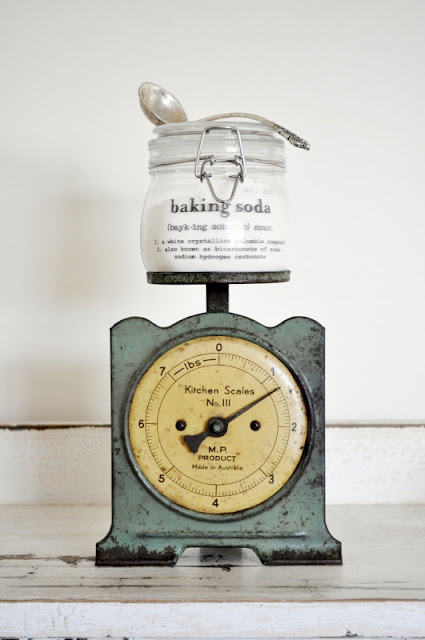 I fell in love with the kitchen canisters Kristine showed off in her decal transfer tutorial. I saved the printable lavels and plan to use them in our new house. She had eight great labels that covered most of the basics you would keep in your pantry. Now I am even more excited because she just created nine more printable canister labels. This time she including things like pasta and rice. The free printable is available on her blog now. 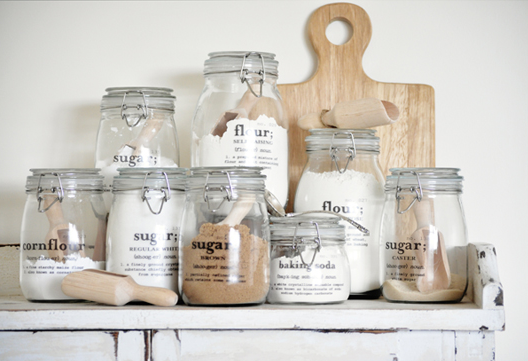 You can download your free printable canister labels over at The Painted Hive.